The BluJay Parcel solution is an enterprise class multi-carrier shipping management system that supports complex, high volume, multiple locations, and international and domestic shipping. Designed from the ground-up to support black box or attended ship stations in complex distribution environments, the flexible solution is used by thousands of companies every day, including large omni-channel retailers and global manufacturers. 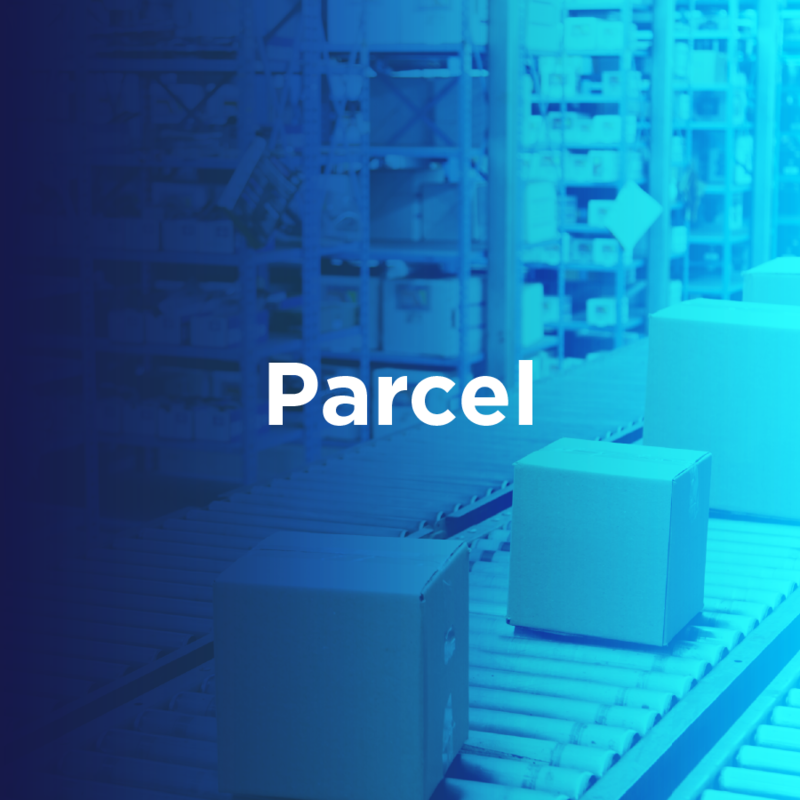 BluJay’s Parcel is scalable to handle fluctuating volume in any node/any mode, from one global platform, providing global visibility and access to international shipping services.